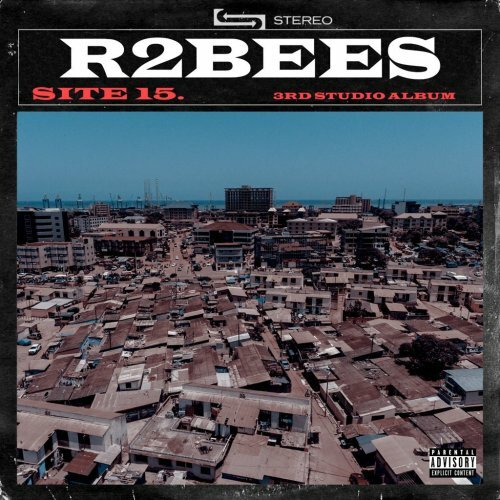 R2Bees drops new single ‘We Dey Vibe’ off their third studio album dubbed “Site 15”. The song was produced by Bali. Enjoy!